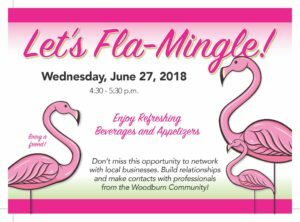 Come join us Wednesday, June 27, 2018 from 4:30 to 5:30 p.m. This is an opportunity to network with local businesses. 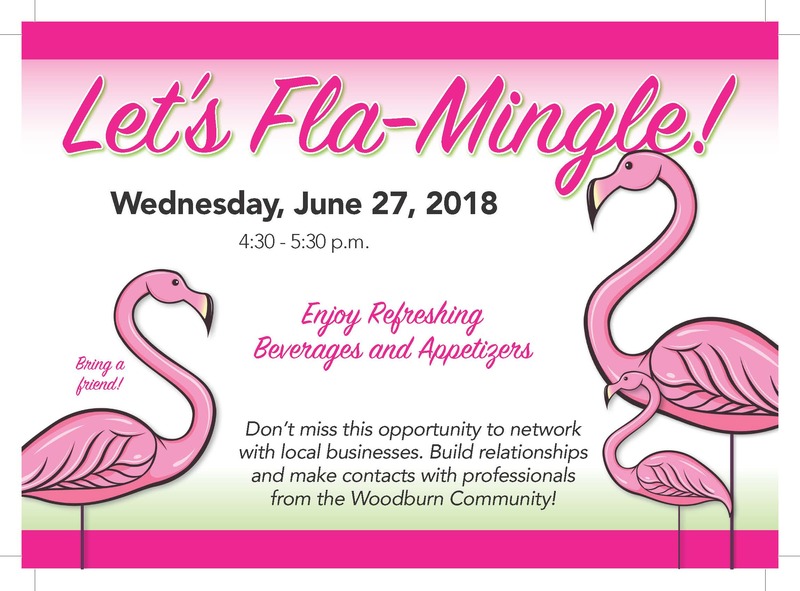 Build relationships and make contacts with professionals from the Woodburn Community! Enjoy Refreshing Beverages and Appetizers and bring a friend! Also be entered to win two concert tickets to see Pink Martini at the Oregon Zoo! We will have games and door prizes! If you haven’t been here before we’d love to give you a tour of our beautiful community.